Another new vendor to this years’ line up is Jennifer from Green with Envy. 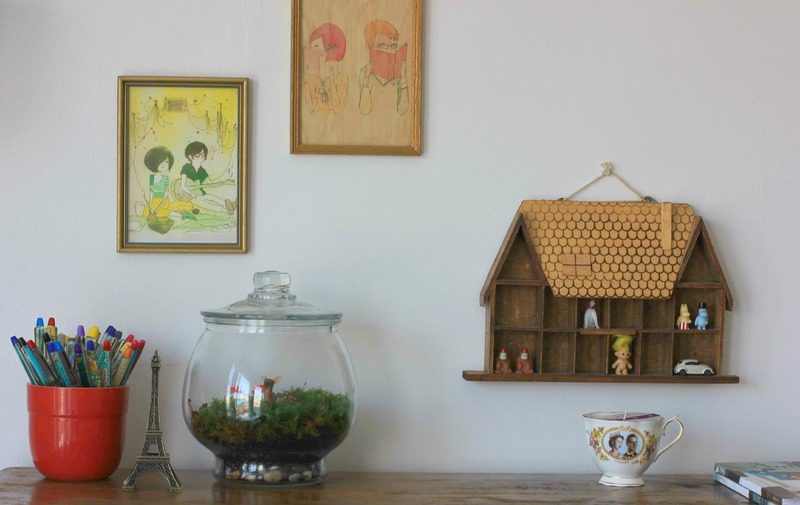 Creating little eco-systems to be discovered and shared, she offers an eclectic mix of modern, vintage and organically-inspired succulents and air plant terrariums. One of the more hardier plants, air plants and succulent terrariums are one of the most easy and fun ways to display your plants indoors. 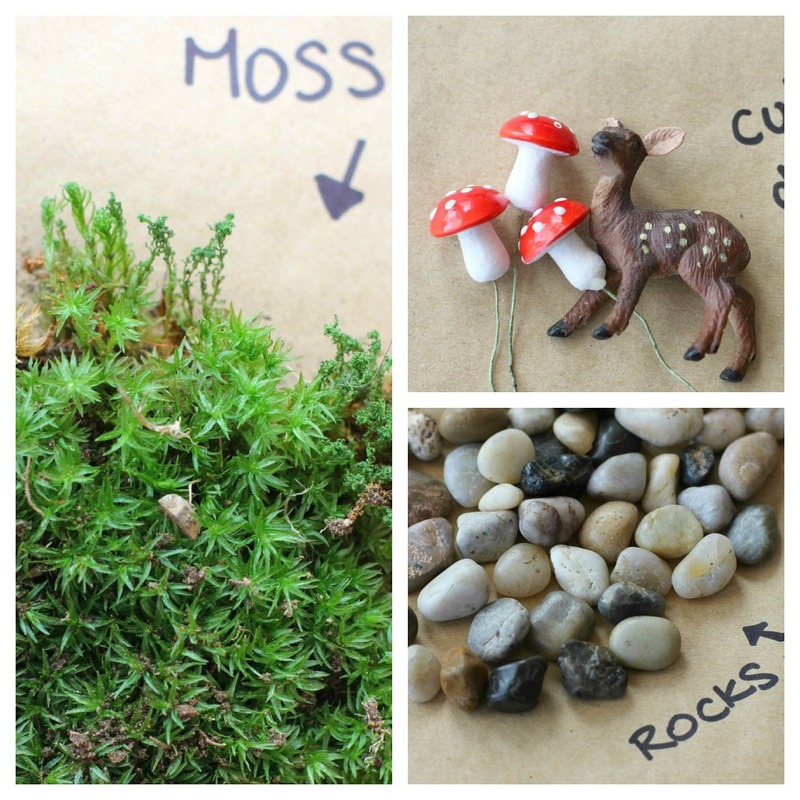 Here are just a few examples of the “green” spaces she creates. 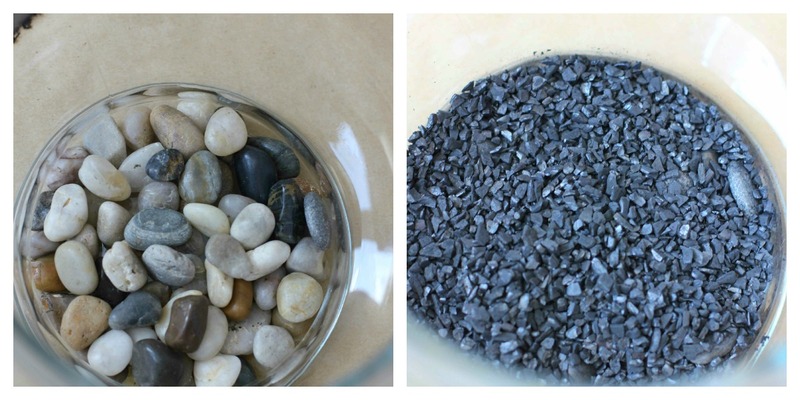 Say hello to Jennifer from Green With Envy in person at the Got Craft? spring event! 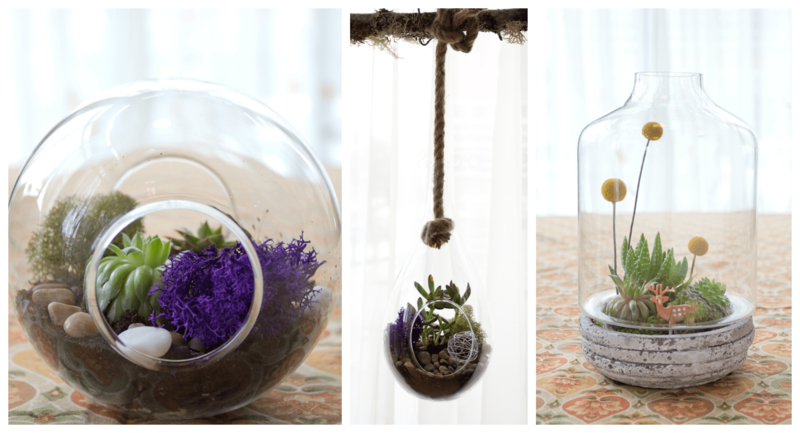 Pssst… terrariums also make the perfect Mother’s Day gift! 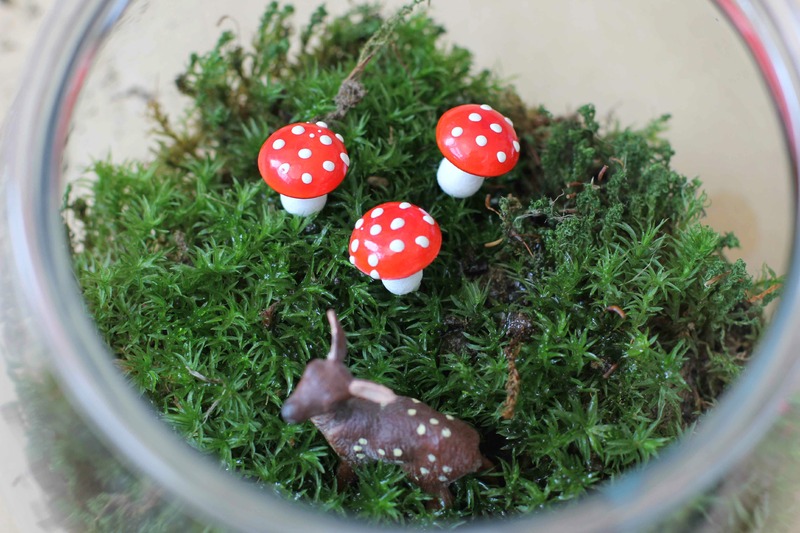 The lovely ladies at Green With Envy will be offering a DIY: Terrarium building workshop as part of the mini Got Craft? at the Vancouver Maker Faire on June 1+2. 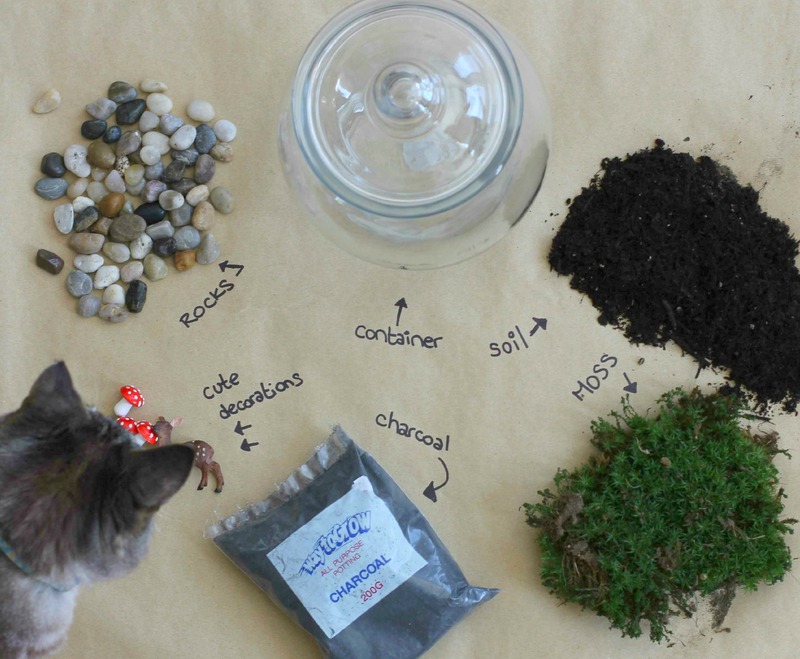 Supplies will be provided including: glass containers, variety of plants, rocks , moss and trinkets. Spaces are limited, so please purchase tickets by clicking here. Jennifer and Anita will be offering Got Craft? readers a special gift, please enter discount code: GOTCRAFTLOVE when registering! The Vancouver Maker Faire is a community-run event focused on bringing together Makers, Doers, and Creatives for a weekend of sharing knowledge, inspiring each other, exhibiting projects, and community building. Got Craft? will have a mini craft fair featuring 30 handmade vendors including favourites such as Draw Me a Lion, Abeego, and Make Cheese. To see a full listing of participating vendors, click here.